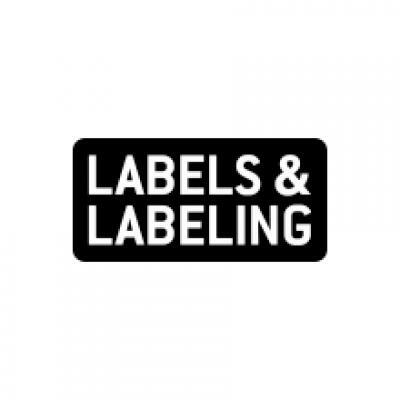 The Label Academy, an education resource for the label and package printing industry, has published a new guide covering all aspects of flexible packaging, in response to this sector’s huge predicted growth and the opportunities it will create for narrow- and mid-web converters. First time Label Academy has produced a stand alone guide on flexible packaging The Label Academy, an education resource for the label and package printing industry, has published a new guide covering all aspects of flexible packaging, in response to this sector’s huge predicted growth and the opportunities it will create for narrow- and mid-web converters. 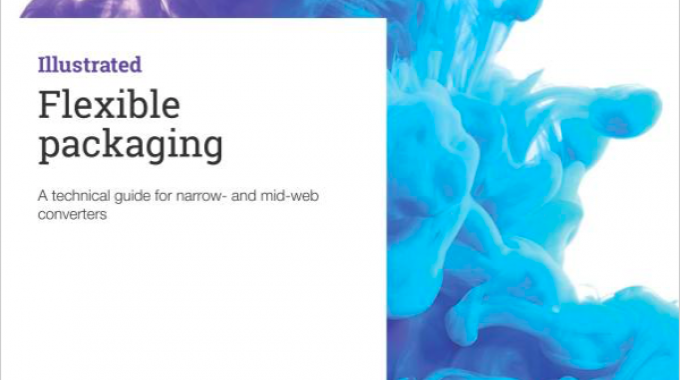 Illustrated Flexible Packaging: A technical guide for narrow- and mid-web converters is the latest addition to the Label Academy’s series of 15 expert-led books covering the entire industry. It is the first time the Label Academy has produced a stand-alone guide on flexible packaging. Authored and compiled by founder of the Label Academy Mike Fairley, and Chris Ellison, president of European label trade association Finat and managing director of UK-based converter OPM (Labels & Packaging) Group, the book is an introduction to flexible packaging for narrow and mid-web converters. Alongside an overview of flexible packaging, there are dedicated chapters on identifying the substrates currently available in the marketplace, and an in-depth analysis of the multi-layer constructions and barrier properties. The book also provides clear practical market applications and opportunities. Fairley said: ‘Flexible packaging now has one of the highest growth rates across all printing sectors, with an annual global increase of around five percent. This offers limitless and truly exciting possibilities for the narrow and mid-web converter looking to diversify, especially into shorter run products such as pouches, single serve and one-dose packs and sachets. Illustrated Flexible Packaging: A technical guide for narrow- and mid-web converters can be purchased directly from the Label Academy bookstore, or is available on local Amazon.com stores.